Is it possible to turn off the rss feed? I am getting a warning from Google Search Console that a page that is not in my sitemap is getting indexed. Yoast doesnt seem to turn it off , can I do this within Jupiter? 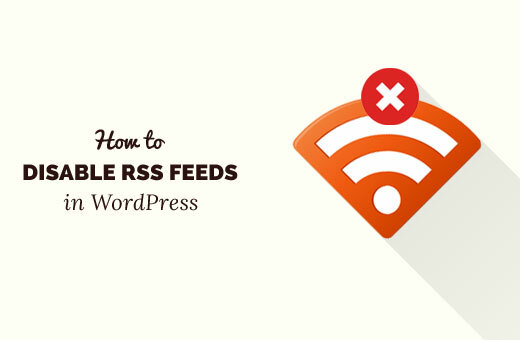 Learn how to disable RSS feeds in WordPress without editing core files. Either use a plugin or a simple snippet to disable WordPress RSS feeds.